$19,465 original window sticker. 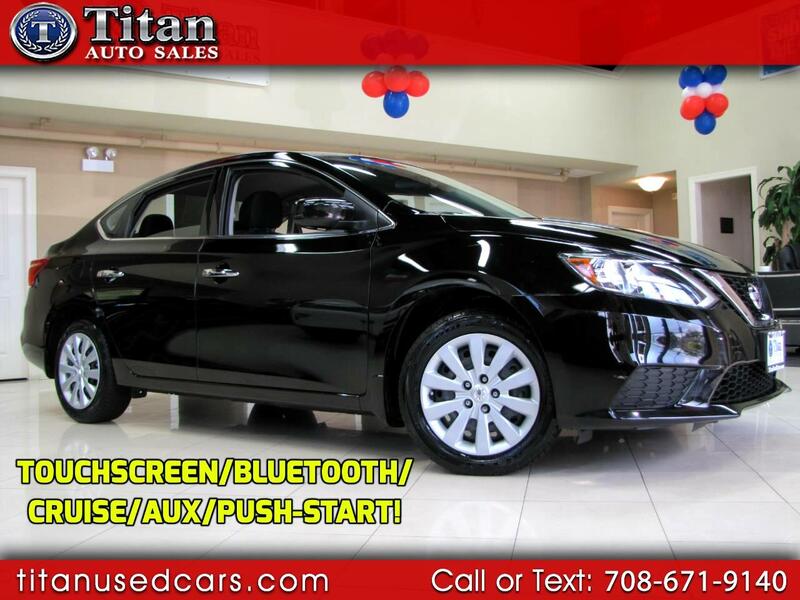 Perfect condition with a 1 Owner Clean Carfax Report! Affordable, reliable, fuel efficient and still under bumper to bumper warranty. Excellent Condition In and Out. Features a fuel efficient 1.8L engine that gets 40 mpg highway, Back-up Camera, Satellite radio, Keyless entry, Bluetooth connectivity, Auxiliary audio input, power-assisted vented disc-brakes, tire pressure monitoring system, air conditioning, 6-way adjustable drivers seat, one-touch power drivers window, pass through rear seats, keyless entry, side curtain airbags, cruise control, traction control, steering wheel mounted controls and more. Come in and see why our quality, prices, and reputation can't be beat.